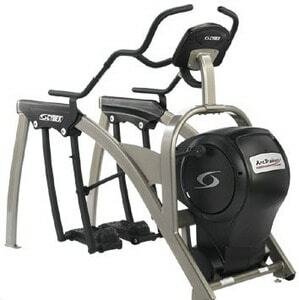 An elliptical cardio exercise machine is an efficient and effective way to get a workout and achieve your fitness goals. 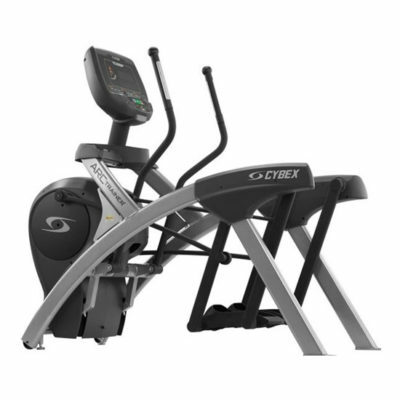 Ellipticals are great for health clubs or home use and there are a number of options with all kinds of features to suit every fitness need. There are basic models that get the job done with minimal fuss and models with all the bells and whistles. An elliptical machine provides a smooth, non-impact workout that is easy on knees, hips and lower back. Even though its non-impact it is still a weight-bearing exercise which helps build and maintain bone density. 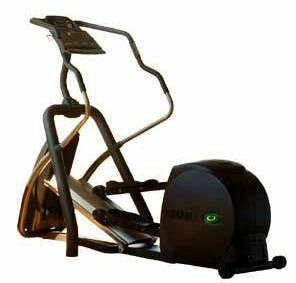 An elliptical also helps increase mobility and flexibility and increases the efficiency of your cardiovascular system. Exercisers feet stay in contact with the pedals at all times which makes this a safer option than a treadmill. 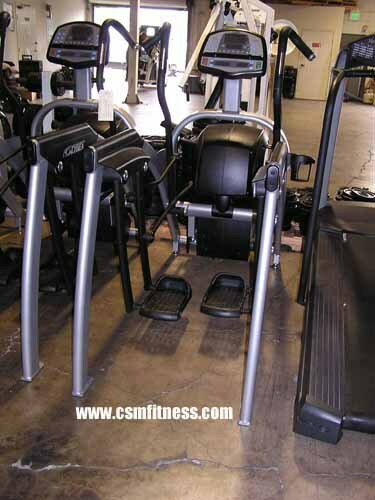 Many ellipticals have movable handlebars that allow for an upper body workout at the same time. Something you can’t get with a treadmill or stationary bicycle. 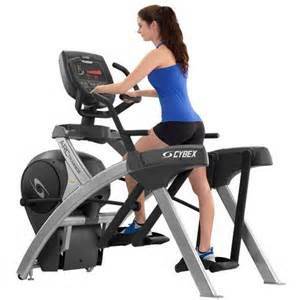 Most elliptical machines have variable resistance settings and the option to pedal forward or backward which allows for great workout variety and the ability to target different muscle groups in the legs. 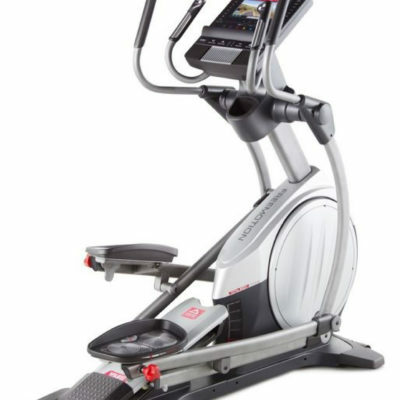 Precor Ellipticals are considered one of the best on the market. Precor developed the first elliptical machine and they have continued to produce innovative fitness products for 30 years. 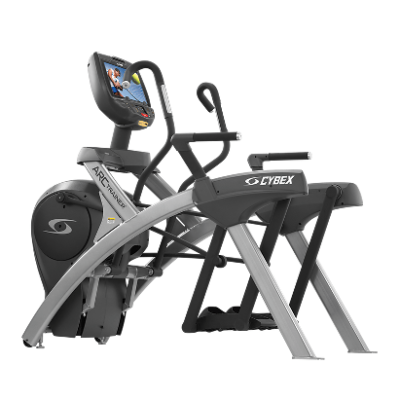 The Precor EFX 576i Experience has 15 pre-set programs and 20 resistance levels for a variety of workout options. If you’re looking for a home option that fits your budget, the Avari E090, E705 or the A550 Magnetic are all excellent options offered at an affordable price. 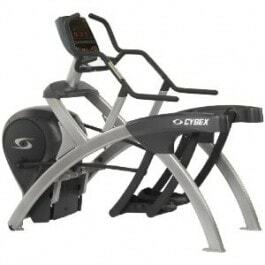 The Cybex brand is based on a sports medicine and rehabilitation background and their ellipticals are designed to assist with proper posture and helping to eliminate back fatigue. 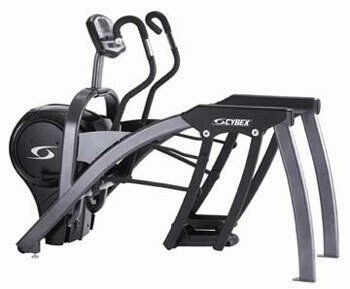 The Cybex 750A model has three exercise zones that help exercisers reach their fitness goals quickly. 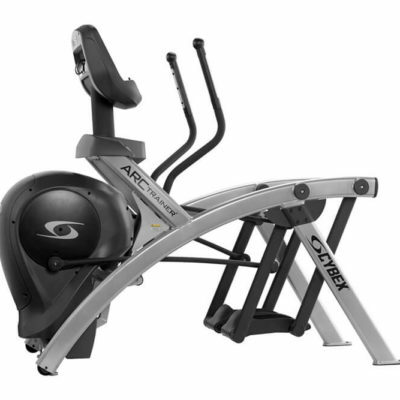 The 750AT Arc Trainer has a load-dependent feature that adjusts the resistance based on the weight of the exerciser to ensure the most effective workout. 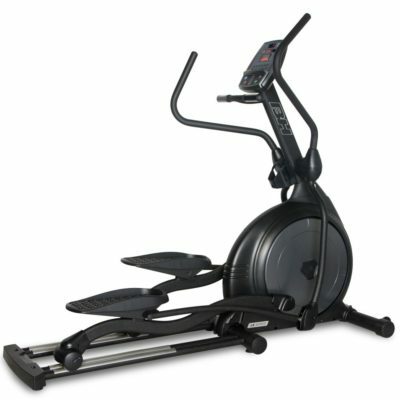 The Life Fitness CT 9500 Elliptical is a perfect choice for health clubs. It suits a wide variety of fitness levels and goals. It is lightweight and easy to move around but built for long-lasting durability. The Life Fitness 95XE is iPhone compatible, allows users to create and save personalized workouts and has a built-in Virtual Trainer for workout tips. For a true full body workout, you can’t beat the Star Trac EBT. It features SelectFit technology that allows you to choose between a pushing or pulling motion with the upper body. This takes your workout to the next level. For variety and entertainment, the Technogym Synchro 700E has 23 pre-set programs and is Wellness TV System compatible. 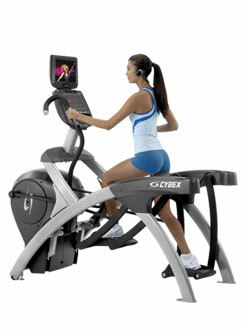 Our top recommendation in the elliptical category is the Precor EFX 576i Experience Elliptical. 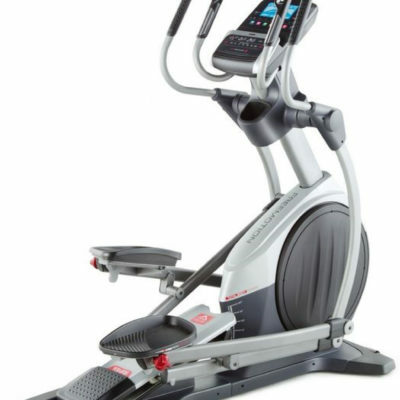 The Precor AMT 100I is also a top pick elliptical, although a little more pricey. 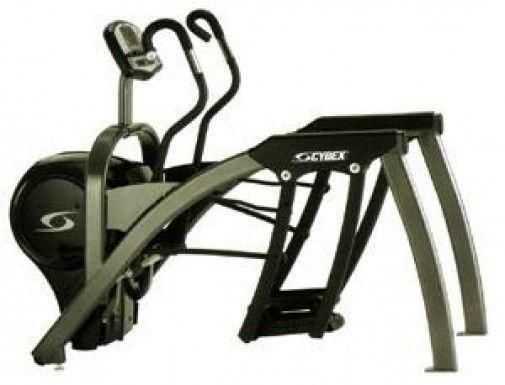 Cybex 630a Commercial Arc Trainer. Call Now For Lowest Pricing Guaranteed!